Today, February 13, marks World Radio Day, and as if by way of warning and reminder, we came across an article by Leyre Arrieta Alberdi, author of two books about the history of the Radio Euzkadi station, published in the December edition of the Italian magazine Nazioni e Regioni on the history of this station, which, during the Franco dictatorship, served as a way of spreading news and information from the Basque Government in exile. About a year ago, we wrote about the enormous work performed by the Basque Press Office (OPE), which was founded by the Basque Government in exile in Paris in 1946, the year this organization was re-founded after the end of the Second World War. The OPE had two main tasks: attending to foreign journalists and correspondents, and publishing a Bulletin, which would be published non-stop until 1977. We think today is a wonderful day to remember another “leg” to the structure of communication that this government in exile, with barely any resources, set in motion to transmit to the Basques, and the world, the messages and reports of the only legitimate government of Southern Basques; to try to undo the lies and manipulations of the Francoist media; and to defend the Cause of the Basque People. An almost insurmountable task, performed by people who were basically volunteers, with very few technical and almost no economic resources. It’s hard to understand today, when the media is mostly only a source of entertainment, how important a hidden shortwave radio station was, first in the Northern Basque Country and then in the Venezuelan jungle, for Basques all over the world. It was the voice of the legitimate government, the voice of Democracy and Freedom for a people who mostly lived under the bleakness of Franco’s oppression. They worked from Basque lands north of the Pyrenees from 1946 to 1954, and from 1965 to 1977 from Santa Lucia, about 50km/30mi from Caracas. We’d like to share Leyre Arrieta Alberdi‘s article, as well as one from one of the protagonists of the story of Radio Euzkadi, Iñaki Anasagasti, who published a blog entry in honor of Guillermo Ramos, one of the “voices” of that callsign. We’ll also leave you with the report the modern-day Radio Euskadi dedicated to the memory of its predecessor in exile, and an article published in Euskalkultura about a book written by Arantzazu Ametzaga (another direct protagonist in this story, alongside her husband, Pello Irujo) about the story of “La Txalupa de Radio Euzkadi” (The small boat of Radio Euzkadi), which is how “those in the know” referred to the Venezuelan facitilites. We’ll also leave you with references to the book by Leyre Arrieta Alberdi and by Arantzazu Ametzaga about this Basque broadcaster in exile. Standing, L-R: Domeka Etxearte, Ricardo Libano, Sagasti, Iñaki Erkoreka, Ixaka Atutxa, Peio Irujo, Iñaki Anasagasti, Iñaki Aretxabaleta, Kepa Lekue, Iñaki Landa, Juan Mari López Izaguirre, Jon Gómez. 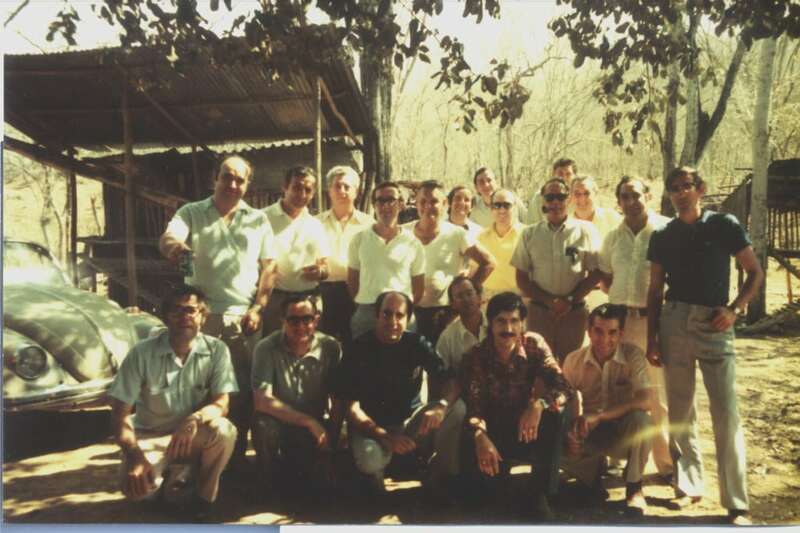 First row: Jon Mikel Olabarrieta, Santi Guruzeaga, Paul Aguirre, Guillermo Ramos, Peru Ajuria. 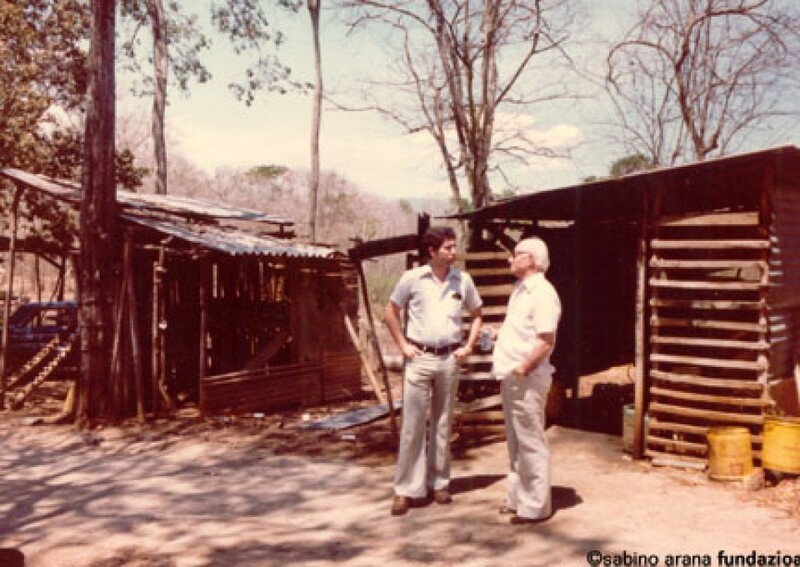 The photo was taken in Santa Lucia, Macuto, where Radio Euzkadi was broadcast from in Venezuela. First, you heard the first bars of the “Gora ta Gora” being played on an old yellow xylophone. Then, the introduction in four languages. 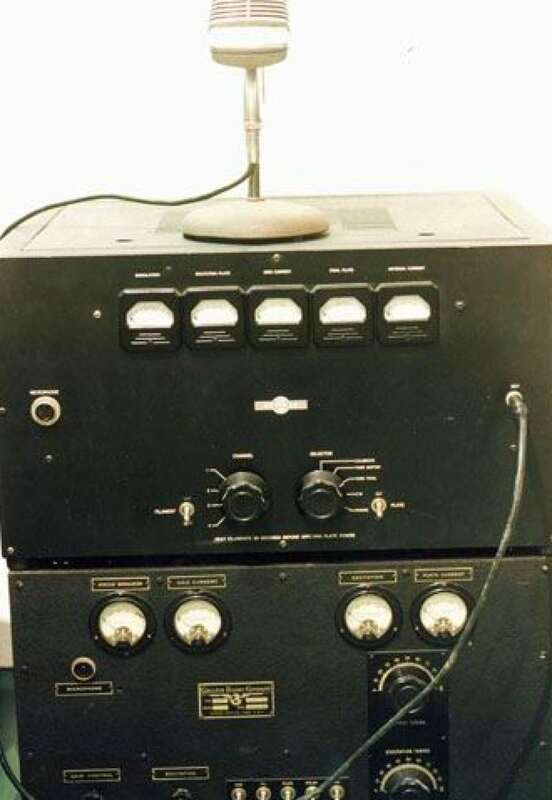 For thirteen years, this was one of the callsigns of the clandestine broadcasts of Radio Euzkadi, which broadcast on shortwave radio at 8:30, 9:30, and 10:30PM from Venezuela. It was “Radio Euzkadi, the Voice of the Basque Resistance”. The identifier in English was read by Guillermo Ramos; in French by Paul Aguirre; in Spanish by Iñaki Aretxabaleta; and in Basque by Xabier Leizaola. Also, Domeka Etxearte, Ricardo Líbano, and Santi Guruceaga also participated, going in on Saturdays. It was the work of a great team. Se decía que Radio Euzkadi, la emisora clandestina impulsada por un grupo de exiliados vascos en Venezuela en los años del franquismo, emitía desde un barco que navegaba por el mundo para evitar que el régimen de Franco y sus aliados la localizaran y clausuraran. Pello Irujo, uno de los creadores y voz de la emisora durante años, se inventó aquello de la ‘txalupa’, desde la que llevaron las noticias y la actualidad del mundo vasco a quienes vivían bajo la represión en Euskal Herria, para que supieran que no estaban solos. Medio año después de la muerte de Pello, su esposa Arantzazu Ametzaga, rememora en el libro ‘La txalupa de Radio Euzkadi. Una semblanza de Pello Irujo Elizalde’ aquellos años de aventura periodística clandestina. ‘En la presentación del libro muchas personas vinieron a decirme “Yo también fui txalupero”‘, cuenta con emoción. Un reflejo del eco que tuvo esta aventura tanto entre los vascos de Euskal Herria como en la propia Diáspora.